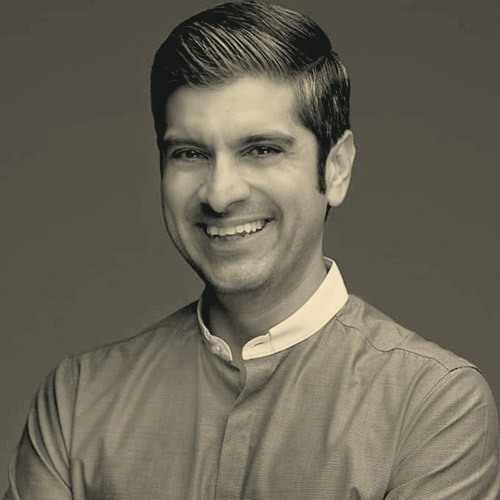 Saneel Radia has been a pioneer in advertising and digital transformation for nearly two decades. He is leading the disruption of the management consulting industry, working with clients including Walmart, Samsung, Siemens, Campbell’s Soup Company, ESPN, and PepsiCo. Radia has been consistently recognized for breaking new ground, including as an Advertising Age “Twentysomething” and a Mediaweek “Media All-Star,” and he is an awardee of the American Advertising Federation’s Advertising Hall of Achievement and the 4A’s Multicultural Advertising Intern Program’s Paragon Award for lifetime achievement.